Here are some more containers I’ve planted up for a lecture next week. 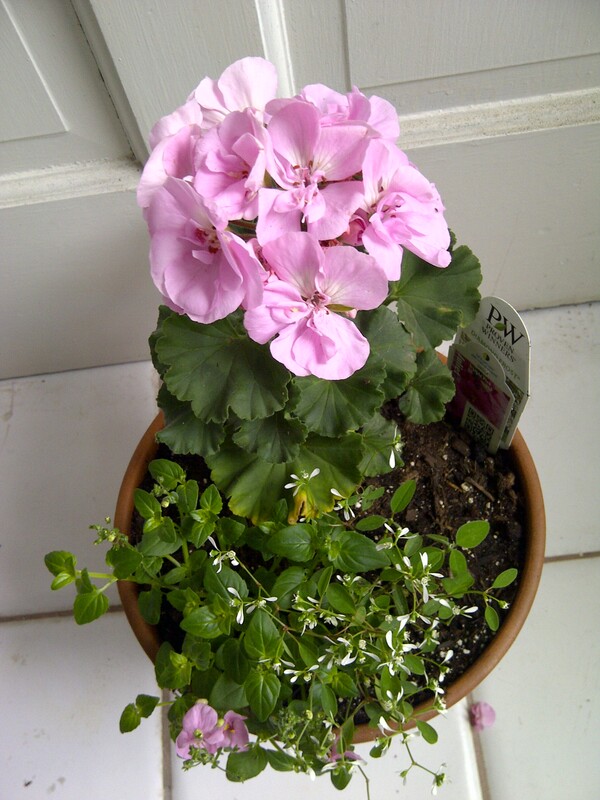 This one is planted to illustrate color theory–the nemesia (the low trailer) is one shade away from the color of the geranium (pelargonium, technically). So I’m playing with tones and shades of color. The fact that the colors all harmonize was also planned. This is the latest container craze–or one of them anyway. 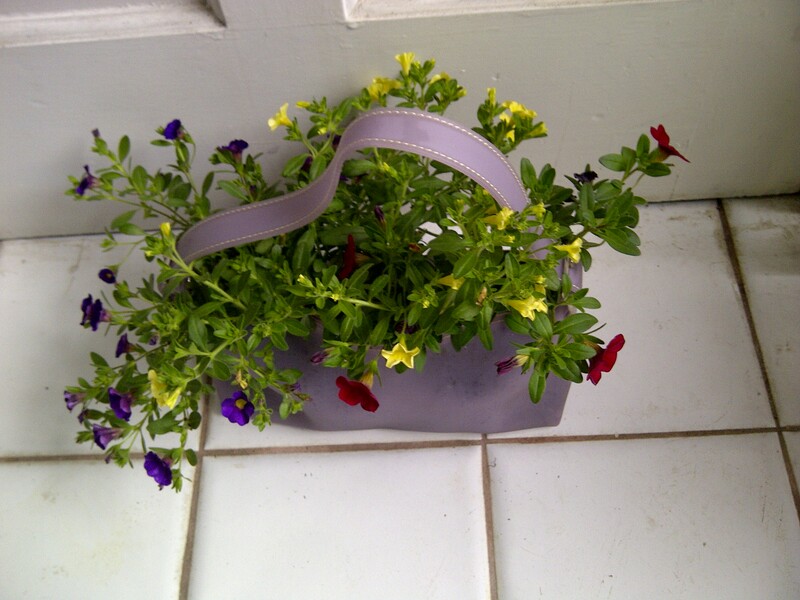 Look closely–the “million bells” (calibrachoa species) are planted in an old purse! I’ve seen as many variations on this theme as there are old purses (and gardeners willing to ruin them.) This one comes from the “gel purse” craze of a few years back so its tailor made for gardening. And the strap is a built in hanger! 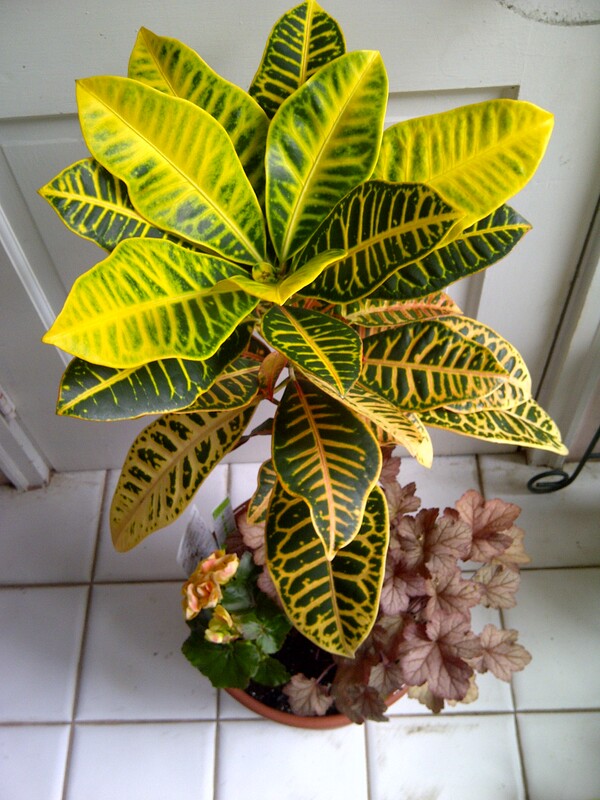 Next Article Vegetable Gardening Made Easier?